Here at Merton Windows & Doors, we have been improving homes and commercial properties for over five decades. Working in Balham, Dulwich and the wider areas of London and the South East, our business continues to grow because of the care and attention that we give our customers. All work is carried out by our highly-qualified team, directly employed by us and from the moment you get in touch, you can feel confident that you will receive the highest standard of customer service, including helpful advice, excellent installation and responsive after-sales care. We will start by discussing your requirements and the options available. 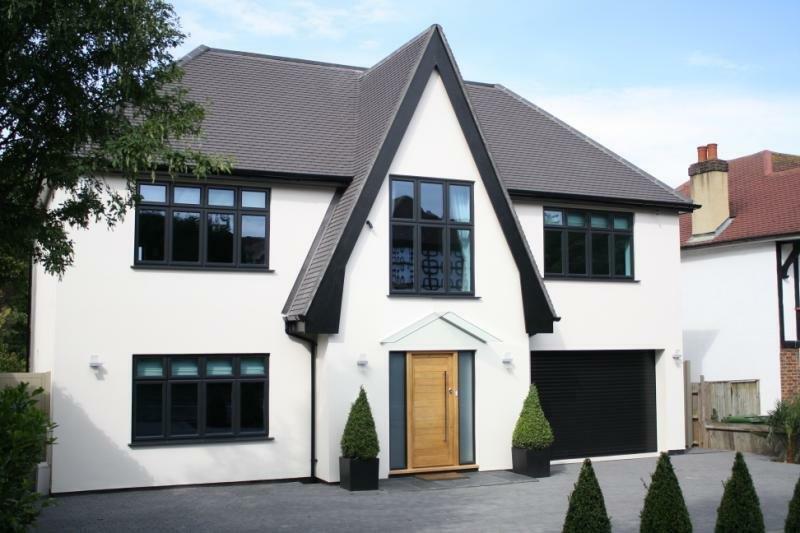 We will talk about your budget, the existing doors and windows and the how quickly the project can progress. We conduct a strict “no-pressure” sales policy and are proud not only of our service but of the quality of our products. We are registered with FENSA and all our work is backed up by comprehensive guarantees. 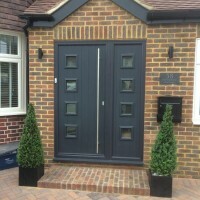 If you would like a free, no-obligation estimate for new doors, please call now on 0208 542 2233. Alternatively, you could visit our Mitcham showroom, where our staff will be happy to show you the products in person. Throw open your French doors and welcome your outside space into your home. Providing excellent views of your garden, terrace, patio or balcony, our French doors will blend in naturally with your property. 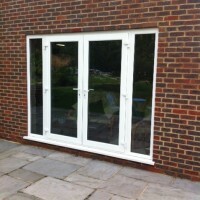 Like all our products, our French doors are maintenance free and come in a range of bespoke styles, colours and sizes. Require new double glazed windows ? Why not get an estimate for new windows in Balham? As the saying goes, you never get a second chance to make a first impression. Our front doors will add character, style and value to your home. Our aim is to offer the widest range of options possible, alongside professional advice, expert installation and unbeatable value. 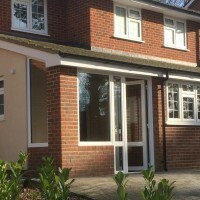 We can supply and fit front and back doors made from uPVC, timber or composite materials, depending on your preference and budget. 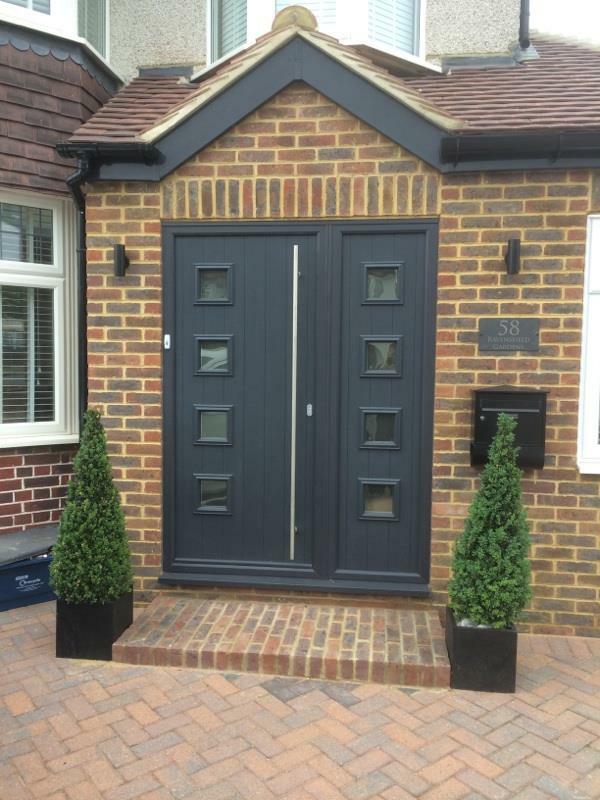 Our front doors are extremely robust, strong and weather-resistant, so you can enjoy them without having to perform time-consuming maintenance so they stay looking good. Our team are always here to help you make the right choice when it comes to your new doors. 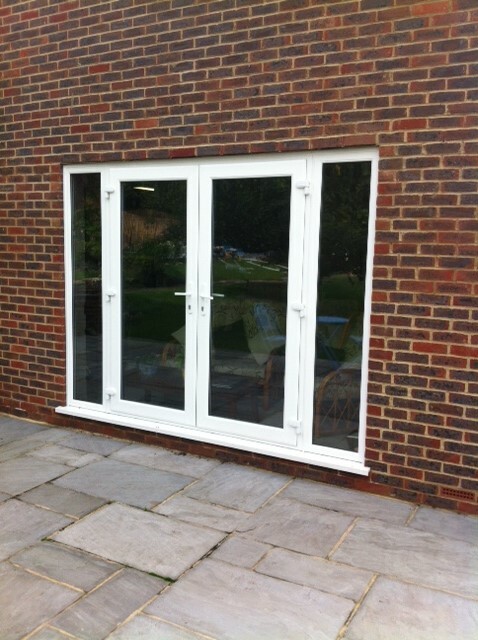 For a no-obligation quote for new patio doors, French doors or composite doors in Balham, please get in touch! Please ring our office on 0208 542 2233, email [email protected] or fill out an online contact form and we will give you a buzz back.